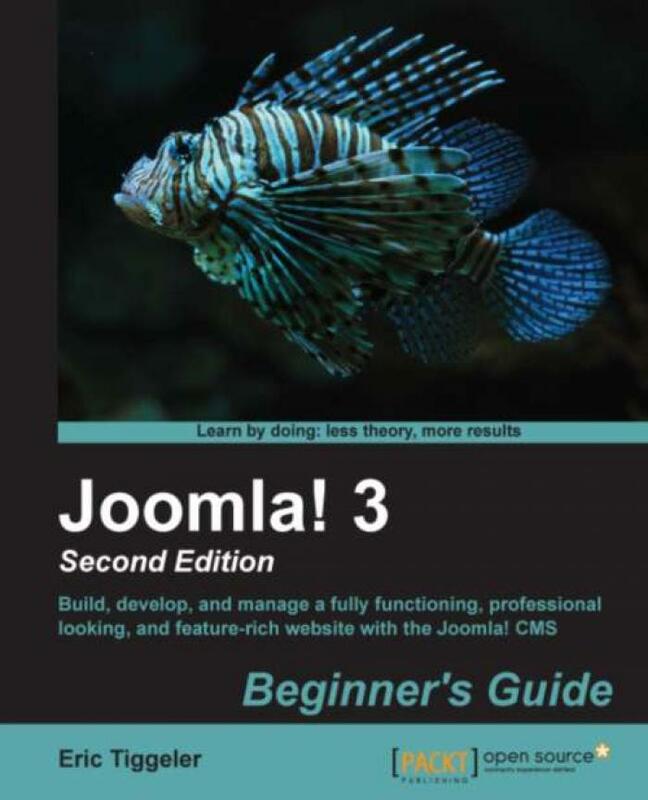 Find new and interesting ways to display your site content with Joomla!, the open-source CMS, and these tutorials from Jen Kramer. 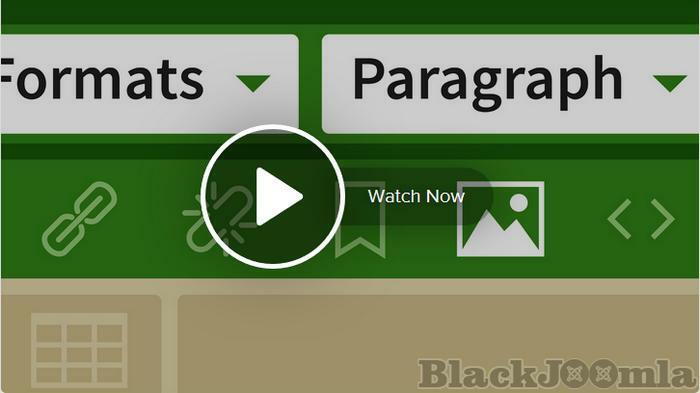 Jen shows how to create and modify the look of categories, articles, lists, and menus, and implement advanced functionality like tagging and version control. 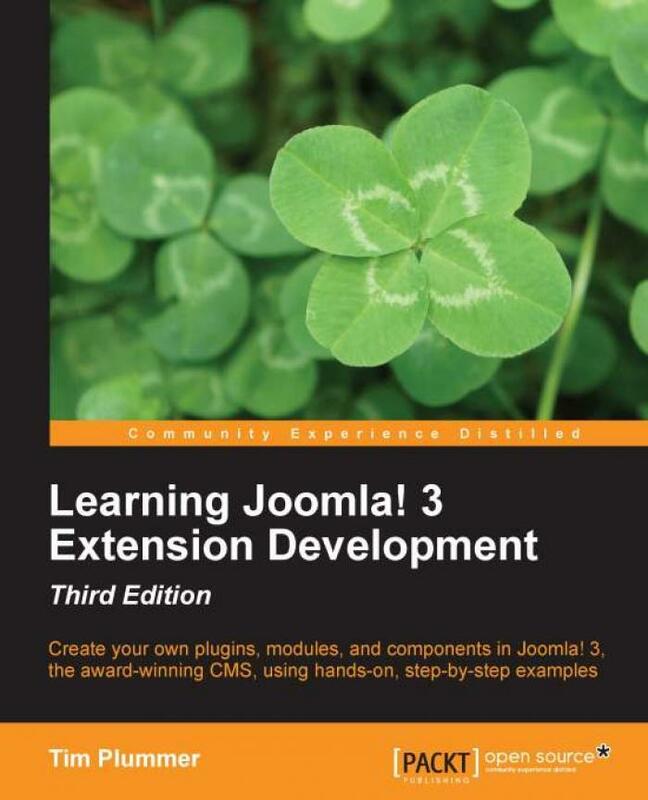 She'll teach you how to add links, images, videos, and dropdown menus to your Joomla! site, as well as configure some crucial display options. Make sure to test your new skills by taking the practice challenges issued along the way. 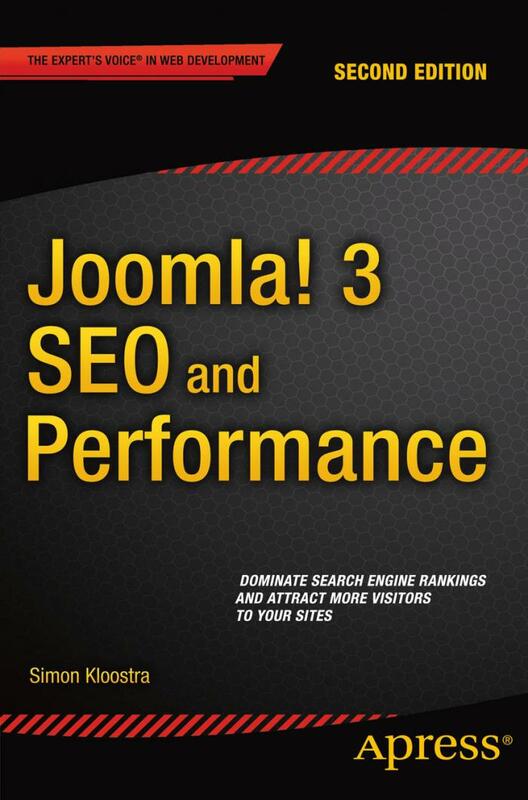 Joomla 3 SEO and Performance is a concise, 150-page book that helps you to build websites that dominate search engine rankings and have super-fast load times, giving your sites an increased audience. The book takes a very practical approach full of real-world examples. It does not just provide instructions, but also teaches you the logic behind what you are doing. It will make you breathe SEO while building your websites, which is the only way to success. 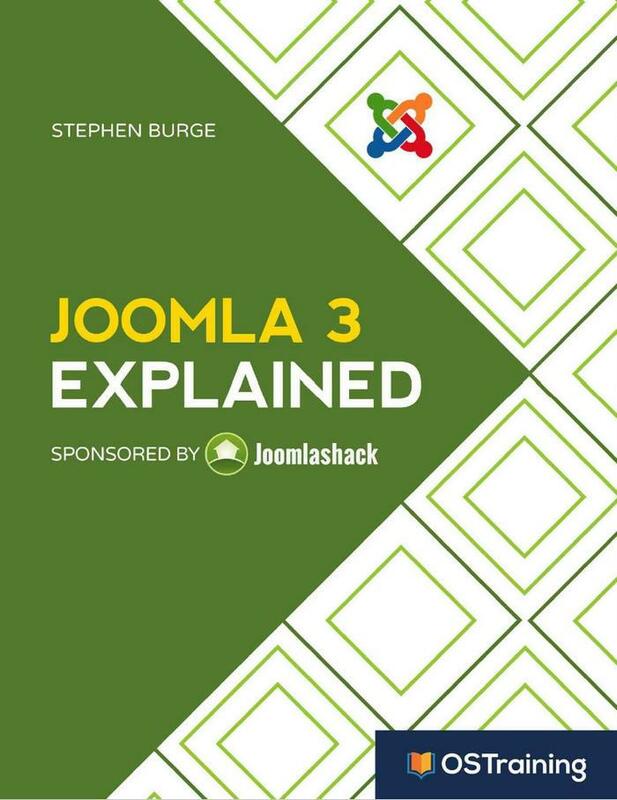 If you have ideas for additional Joomla 3! features, this book will allow you to realize them. Itâ€™s a complete practical guide to building and extending plugins, modules, and components. Ideal for professional developers and enthusiasts. 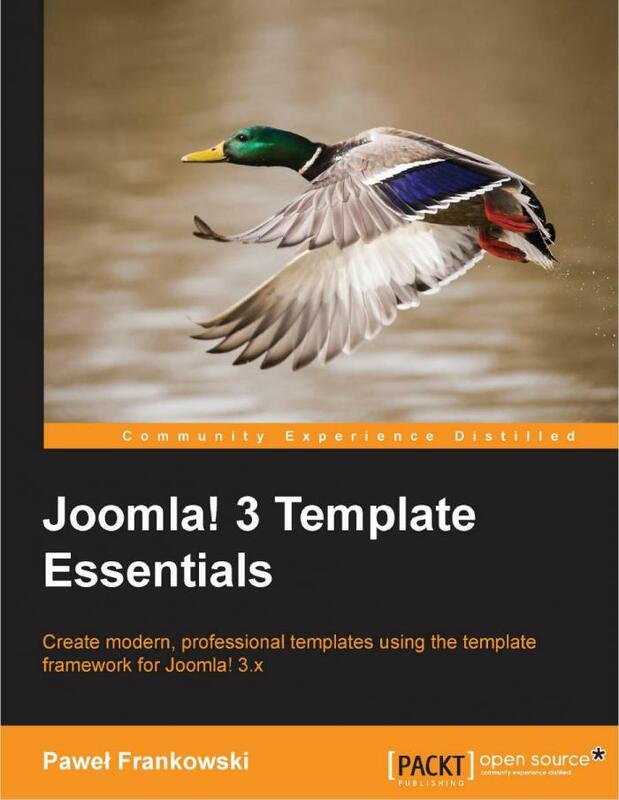 Joomla!, the open-source CMS, easily expands to make websites that do almost whatever you want. In this course, Jen Kramer introduces the modules, components, extensions, and templates that will help you take Joomla! further. 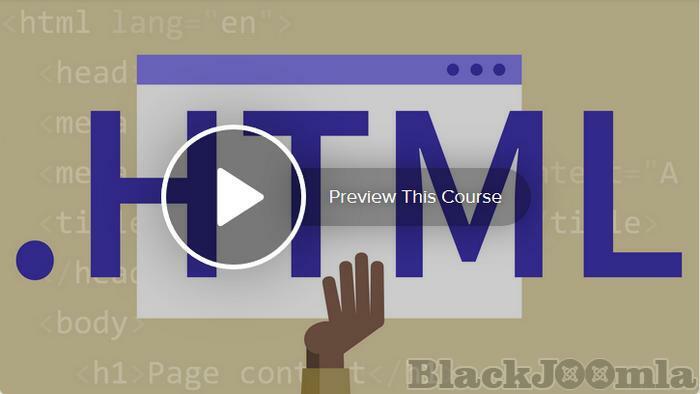 Learn about the core modules (like custom HTML and search) and then find out how to build out contact forms and redirect web traffic with components, use extensions to create backups and upload media, and change the look of your site with templates. Make sure to test your new skills by taking the practice challenges issued along the way. In this course, Jen Kramer shows how to use Joomla! to build a website from scratchâ€”all without a single line of code. Discover how to create and organize content, add menus and sidebars, change the look of the site with templates, control who creates and edits content, and much more. The course also shows you how to evaluate the quality of extensions, plugins, and templates and how to download and install them. Finally, Jen emphasizes the importance of backing up your Joomla! site, and explains how to create and store those backups. 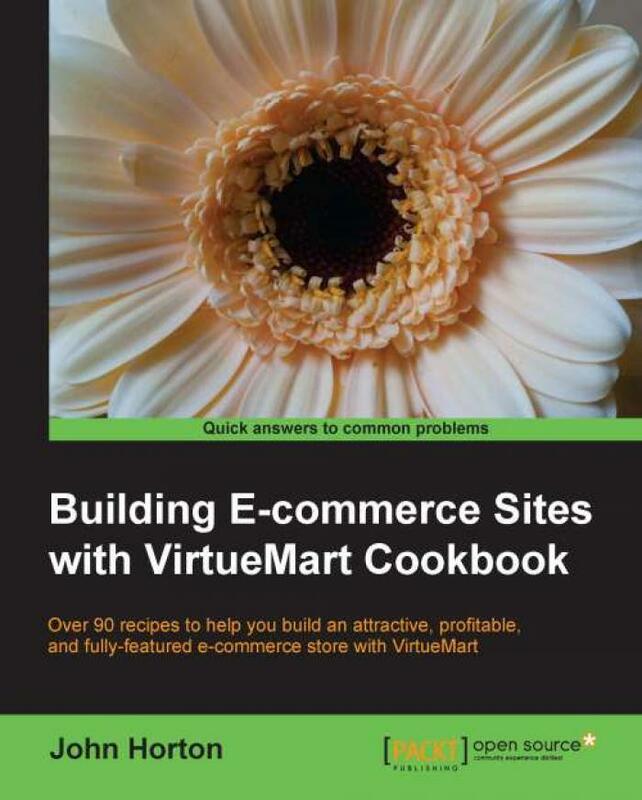 This brilliantly accessible book is the perfect introduction to using all the key features of VirtueMart to set up and install a fully-functioning e-commerce store. From the basics to customization, itâ€™s simply indispensable.